ACICC hosts a variety of micro-businesses including a café and catering services, recipe and food product development, arts and crafts, and hair making and designing. Their team provides training in sewing, food handling, jewelry-making, bag-making, quilting, embroidery, and aquaponics food production. 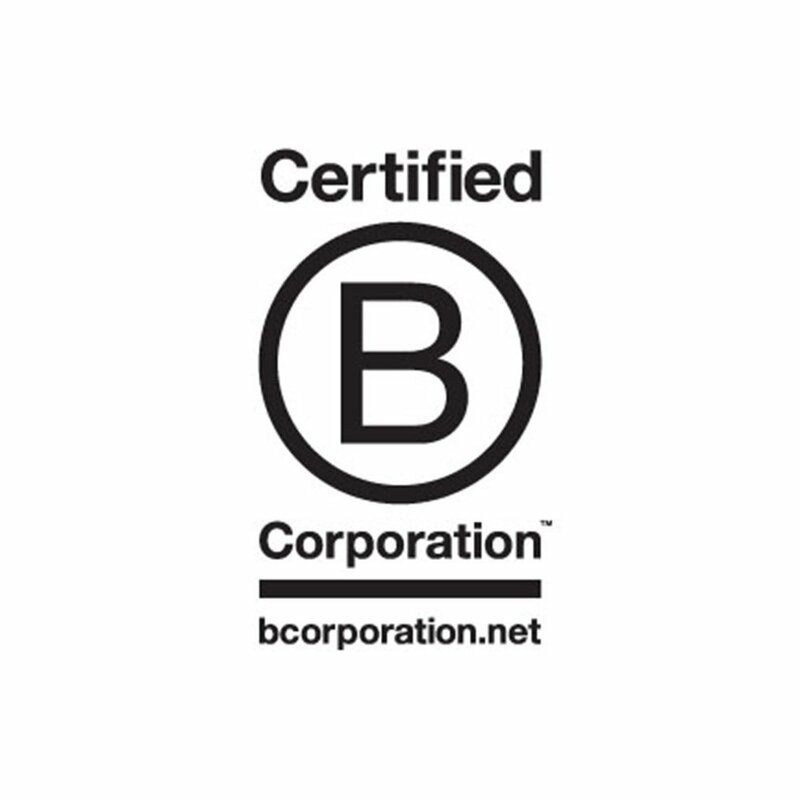 For ACICC, being Buy Social certified is an opportunity to showcase the work they’re doing and reach customers who value businesses and products that not only generate revenue, but help build prosperous communities. As their slogan says: Believe in community, grow together.